Should your employees really be here? A Midlands law firm has launched a new package of support designed to help schools and colleges take a more hands-on approach to human resources issues. Award-winning Telford practice Martin-Kaye Solicitors has tailor-made its new HR Care For Education package for schools, academies, and colleges. John Mehtam, from the company’s employment law team, explained: “The education landscape has changed significantly in recent years, with schools being encouraged to become more self-managing. “When it comes to topics such as absenteeism, performance and recruitment, schools and colleges are now expected to handle these issues themselves, when previously they would have been handled by the local education authority. John said: “We acknowledge that for many schools, employing a full-time HR professional is expensive and unfeasible. Using the Martin-Kaye package allows schools to ensure that all HR matters are dealt with in an efficient manner which is fully legally compliant, without the burden of a full-time staff salary. 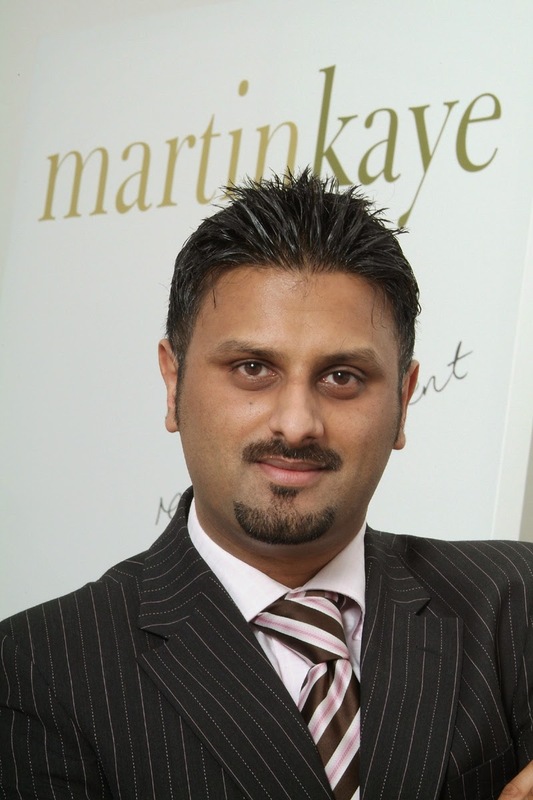 Martin-Kaye Solicitors is an award-winning law firm with offices in Telford and Wolverhampton, handling a wide range of issues including high value deals, heavyweight commercial litigation, complex employment law issues and commercial property transactions. The independent firm has been in business for nearly 30 years delivering specialised services to all kinds of companies across the UK, and its Telford headquarters is one of the largest legal firms practising under one roof in the Midlands region. New fathers are struggling to afford time off work to be with their babies because the statutory pay for paternity leave is so low, it is claimed. Shropshire law firm Martin-Kaye Solicitors says one in three fathers are being forced to use their annual leave, instead of relying on paternity pay, to afford time off with their growing family. 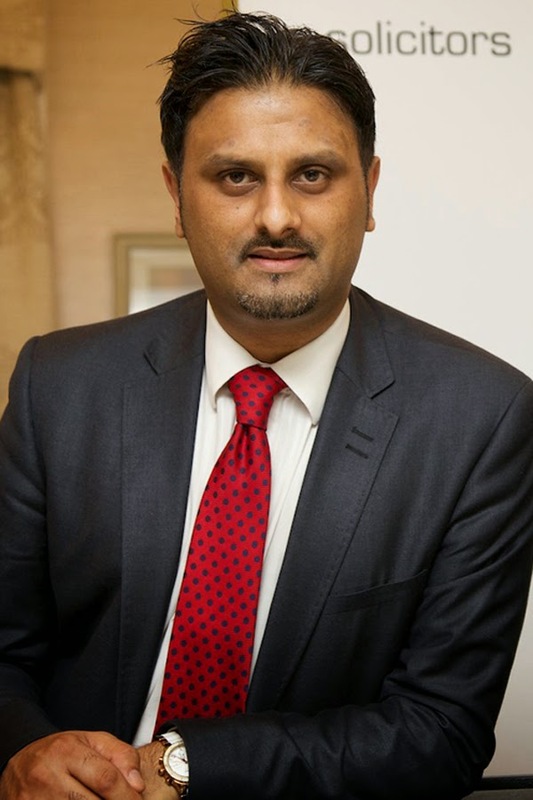 John Mehtam, from the firm's employment team in Telford, said: “The statutory weekly rate of ordinary paternity pay currently stands at just over £138, before tax. This is just half the weekly salary for someone who is on the national minimum wage. Several major companies, including PWC and Deloitte, have drawn up enhanced paternity packages in recent months. But they are in the minority, with only one in six companies currently topping up the statutory minimum paternity payment. So what can you do if your employer doesn’t think they need to sanction paternity leave, or you feel they’re not paying the right amount? John said: “Firstly, talk to your employer and make sure you get a written explanation. If that doesn’t work, you may have to make a formal complaint, or speak to your trade union or employees’ representative, if you have one. And you can also call HM Revenue & Customs employee's enquiry line for advice. The number is 0845 302 1479. There are three key areas which employers need to examine, according to our employment law specialist, John Mehtam. “Many organisations don’t pause to think how they will cope in the event of a major disaster or epidemic, thinking it will never happen to them. “Right now, Ebola is in the news in Africa, but closer to home, we have had two recent outbreaks of foot and mouth disease, the swine flu pandemic of 2009, the volcanic ash disruption which caused air travel mayhem the following year, and now the bird flu outbreak in Yorkshire. 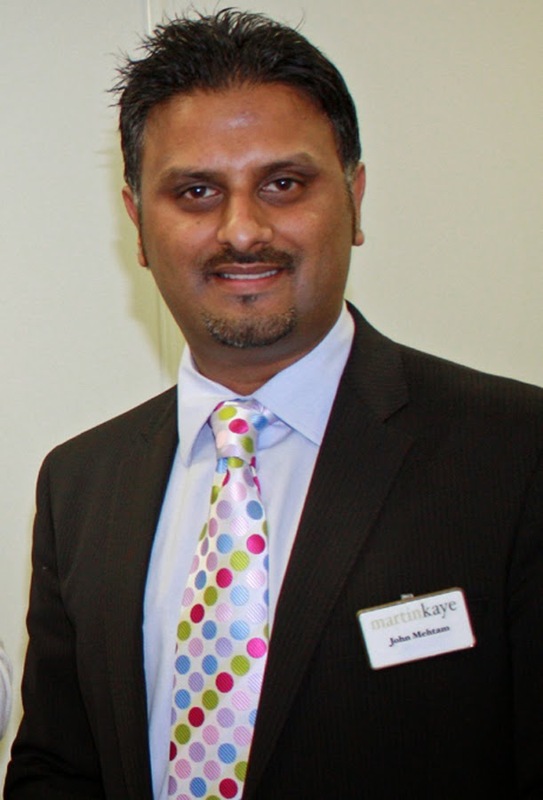 Mr Mehtam, based at Martin-Kaye’s headquarters in Euston Way, Telford, said: “Companies have a duty to keep staff informed about any risks of possible outbreaks of disease, and take steps to ensure there is good hygiene. “Many companies in the region have loyal staff who will struggle into work, even when they are not feeling 100 per cent. “Managers might want to think about whether they should change their approach, and ask them to stay away, or offer them the chance to work from home. “A well-advertised sickness policy might also help employers to reassure healthy, but worried staff, that work is relatively safe. “Employers should also identify staff that could stand in for one another in the event of illness, as well as putting back-up plans in place. This might involve lining up potential external contractors. Employers who fail to check whether temporary staff have a legal right to work in Britain could face fines of up to £20,000. And employment law expert John Mehtam, from Martin-Kaye Solicitors in Telford, said turning a blind eye to the situation was no solution. Under the Immigration, Asylum and Nationality Act 2006 requires every employer to prevent illegal working in the UK. John said the documentation required was split into two lists – list A and list B. “If your potential employee has no restrictions on their right to work in the UK, they should be able to easily produce a document or a combination of documents from list A.
John said if an employer used an agency to hire temporary workers, the situation was slightly different. “As long as the agency worker remains employed by the agency throughout their contract, it’s the agency’s legal responsibility to check their work status. But don’t just assume that the agency will have done the checks. If an employer uses an agency to recruit an employee who will be working directly for their company, it’s once again the employer’s job to carry out all the right checks. “Ask for the relevant documents in the offer of appointment letter you send to the employee, stressing that the offer is purely conditional on them having the right to work in the UK.